Disease causing bacteria and viruses lurk among even the cleanest of homes. You’ve probably developed some habits when it comes to cleaning, giving attention to the same items every time you clean. Who knows how you developed this routine; unconsciously you must have thought that these were the things that needed cleaning the most. However, some of the dirtiest things in your house may not be what you think. Here are a few spots you may not think of right off the bat, which may need a little extra TLC. Sure you use them to clean surfaces and dishes, but have you ever thoughts about how many germs get stuck in a sponge? 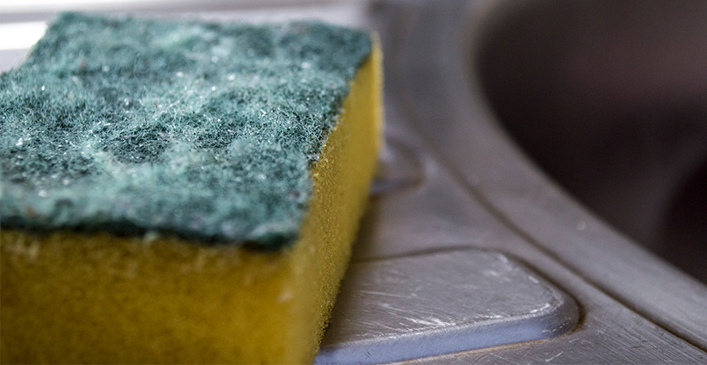 From food particles to liquid spills to bathroom messes, quite frankly, sponges can get gross. To clean them, stick them in the microwave for a minute or run them through the dishwasher on a heated dry setting. When thinking of dirty places in your home, chances are your mind goes straight to the toilet. 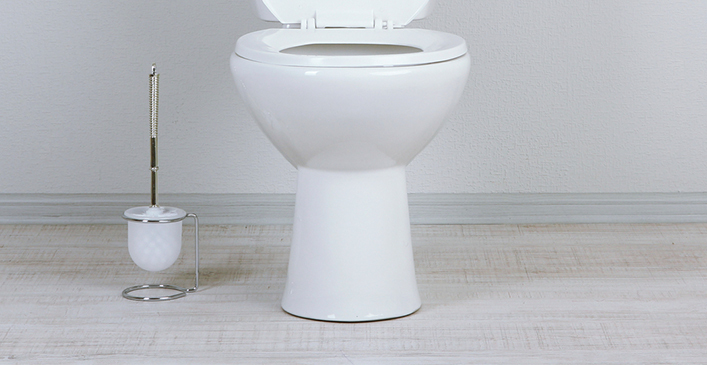 However, you may not realize the base of the toilet is actually the grimiest part of all. When you flush, airborne drops of waste can fly out from the force, settling on the base and surrounding areas. Sometimes toilets also develop a leak at the base, which means disgusting toilet water settles and accumulates more grime. 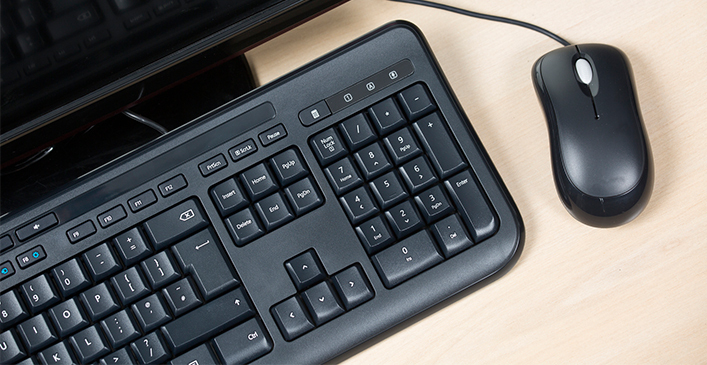 Your keyboard and mouse are likely covered in germs and not cleaned very often. If you use the computer while eating, you could be transferring germs from your mouth back and forth as well. Tiny food crumbs, dust and dirt get lodged between and under keys. To clean, use a can of compressed air and wipe off keys with disinfectant wipes.